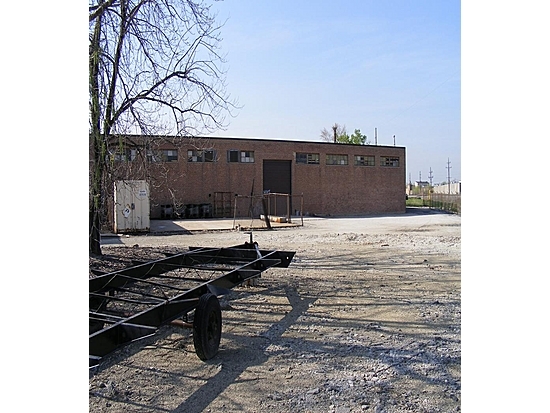 Description: 6,200 SF facility with 20,000 SF fenced yard. Comments: Excellent facility for contractor, service, or distribution business. Has secure 20,000 SF parking lot.